The following is our Standard Service of Operation. 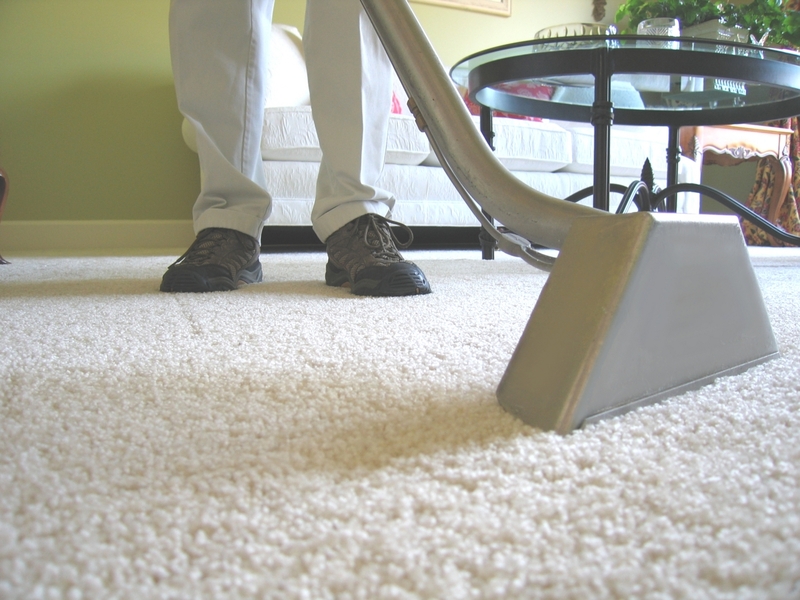 This is the base from which all carpet cleaning is performed. At no time will the elimination of a basic procedure affect the price. The addition to basic procedure is what affects the price. 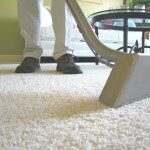 Thorough vacuum, wall to wall when possible.